William (Bill) Watson joined University Advancement in December 2010 as vice president for Health Sciences campus development. In this role, he oversees development functions for Keck Medicine of USC, which comprises the Keck Medical Center of USC (Keck Hospital of USC, Keck Doctors of USC and USC Norris Cancer Hospital) and the Keck School of Medicine of USC. Watson also coordinates the fundraising efforts of the Herman Ostrow School of Dentistry of USC and the USC Davis School of Gerontology. Watson is a recognized leader in medical and hospital development who most recently served as senior vice president and chief development officer at Saint John’s Health Center and John Wayne Cancer Institute. At Saint John’s, he led a successful campaign to raise $300 million for a 275,000-square-foot diagnostic and treatment center. 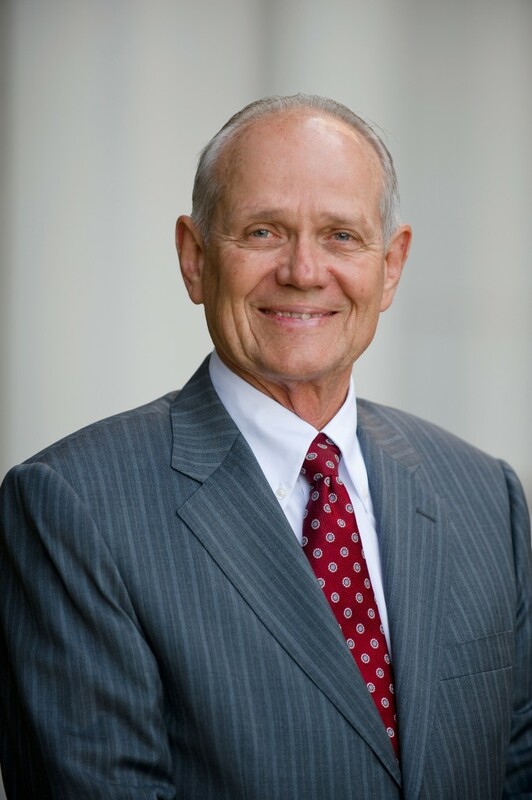 Prior to Saint John’s, Watson served as chief development officer at the Keck School of Medicine of USC, where he managed the Board of Overseers and raised money for the Zilkha Neurogenetic Institute, USC Norris Comprehensive Cancer Center, Broad Center for Regenerative Medicine and Stem Cell Research and the Keck School as well as other health sciences priorities. He previously served as director of development and external relations for the USC Norris Comprehensive Cancer Center. Watson is a graduate of Fresno State University.